Child hit by vehicle on Barber Street during Halloween night in Sebastian, Florida. 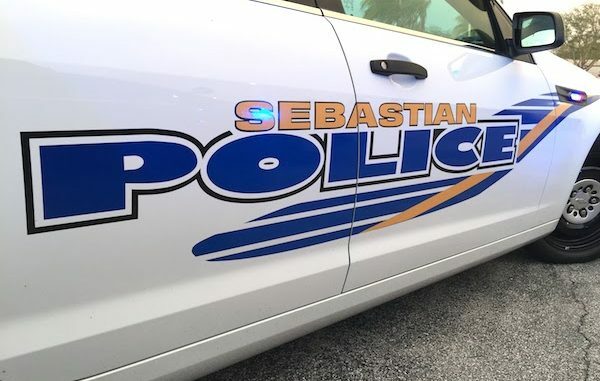 SEBASTIAN – On Wednesday, October 31, 2018 at approximately 8:22 pm, the Sebastian Police Department responded to a crash involving a single vehicle and a child in the 1100 block of Barber Street. The preliminary investigation revealed that Taylor Booth, 21 of Sebastian, was operating a Honda sedan traveling north in the 1100 block of Barber Street, according to police. “The 5-year-old victim, accompanied by other family members, was walking north on the right edge of the north travel lane and was struck by the vehicle,” Lt. Timothy Wood told Sebastian Daily. The victim was transported to Sebastian River Medical Center and later transported to the Orlando Health Arnold Palmer Hospital for Children with non-life threatening injuries, police said. Investigators said poor visibility of the pedestrians walking along the side of the road was a contributing factor to the crash. The operator of the vehicle was determined to not be at fault for the crash.